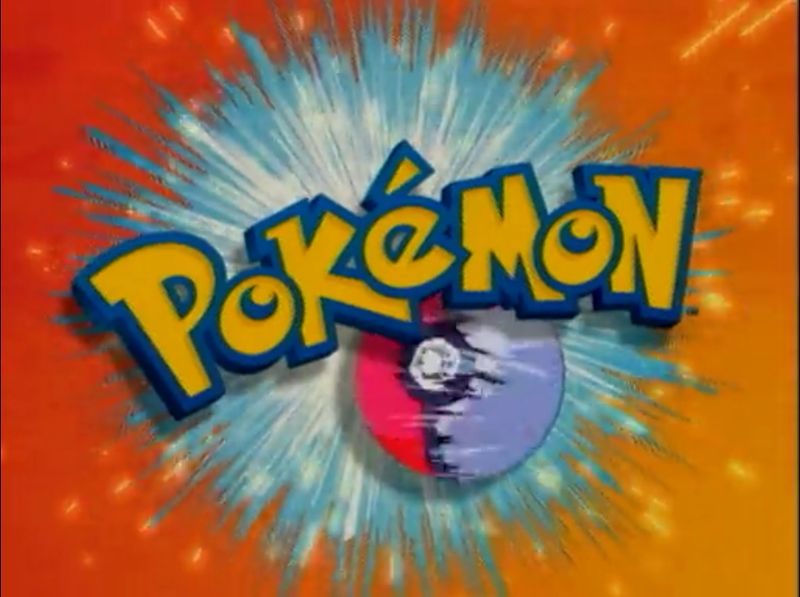 So as I was watching The Clone Wars on Netflix, I discovered that the original Pokémon anime is now also available. Pokémon was probably the first anime I ever watched, so of course I had to watch a few episodes. My husband has apparently never seen it, so I had to watch a few more. Anyways, I re-discovered a mystery relating to the opening: who the heck is this chick?? She only appears for a split second. I had to watch this repeatedly to get the screencap. You can see her towards the end of the opening, wearing a classic school girl outfit, in a kind of montage involving Ash, Pikachu, and the evolved forms of the 3 starter Pokémon. She is literally the only character in the entire opening that is never, ever introduced in the anime. I kept waiting for her to appear, episode after episode; maybe she’s a gym leader, or the Indigo League champion, or Ash’s girlfriend?? But alas: she is not an actual character. Previous Article Let the Clone Wars begin!